PrintNinja is the best choice for small and medium-size quarterly magazine publishers, offering professional quality magazine printing at low per-unit costs. With years of custom, high-quality printing experience, our experts are here to help you every step of the way. 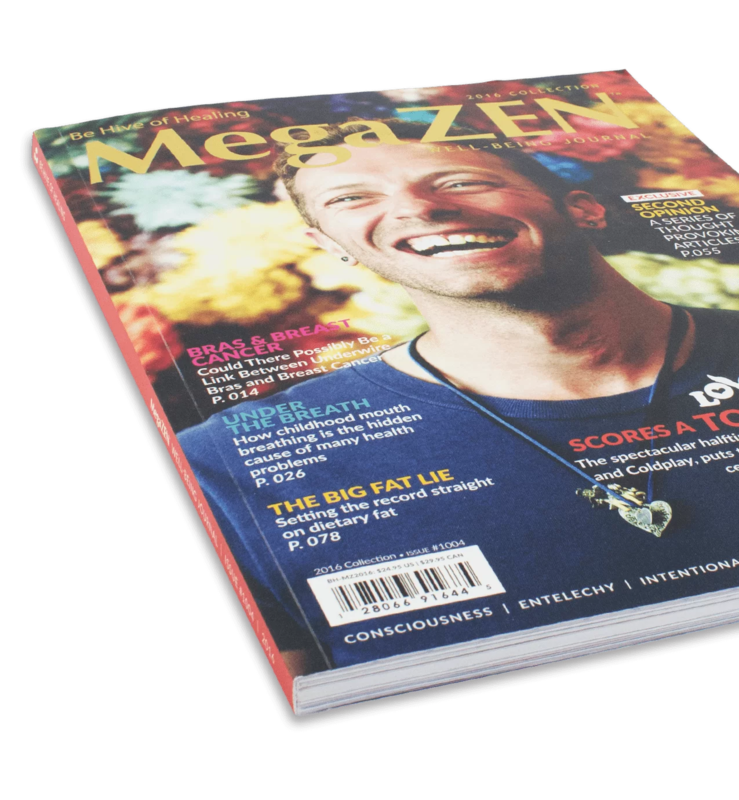 High-quality printing is extremely important magazine printing businesses, and it’s easy to understand why. It’s important that those who pick up a magazine are met with a professional print that will draw them in and keep them on the look-out for the next edition or publication. Magazines are a great way to keep audiences plugged-in and informed, and the best way to do that is to provide a print that will catch their attention and keep it. 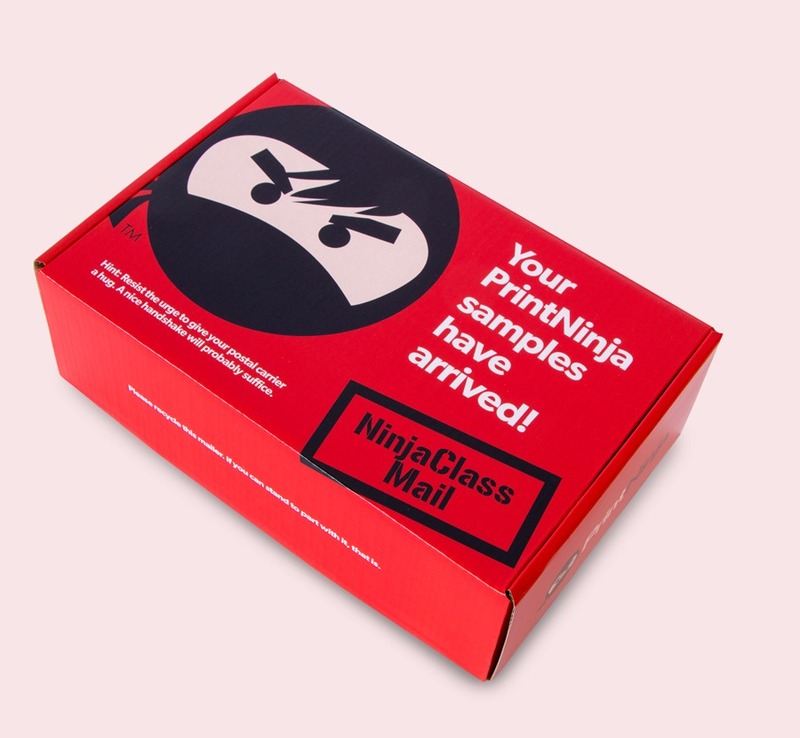 Our process at PrintNinja is well-suited to produce the high-quality prints that both publishers and readers are looking for. 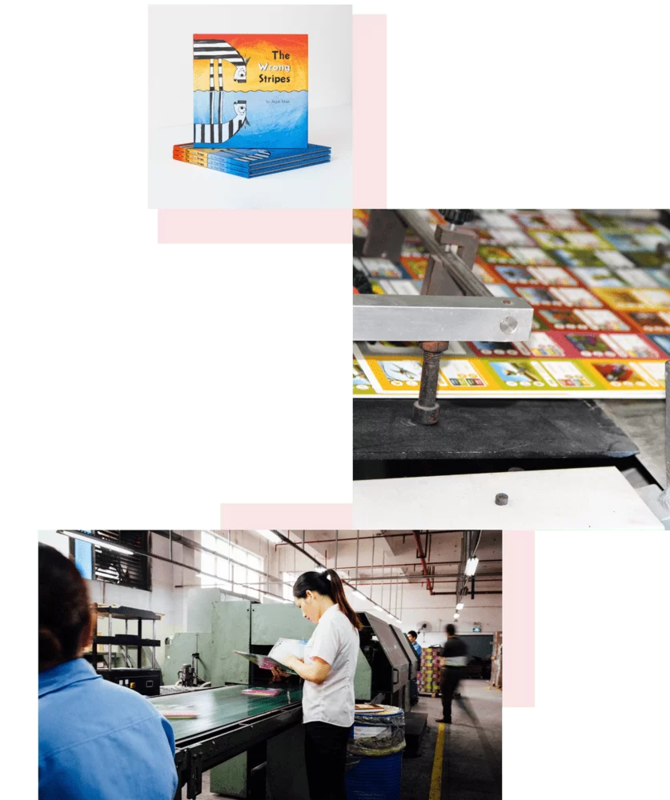 Most of our magazine printing customers publish quarterly, semi-annual or non-regular, special-edition magazines, because our lead times from China are not compatible with monthly publication cycles. 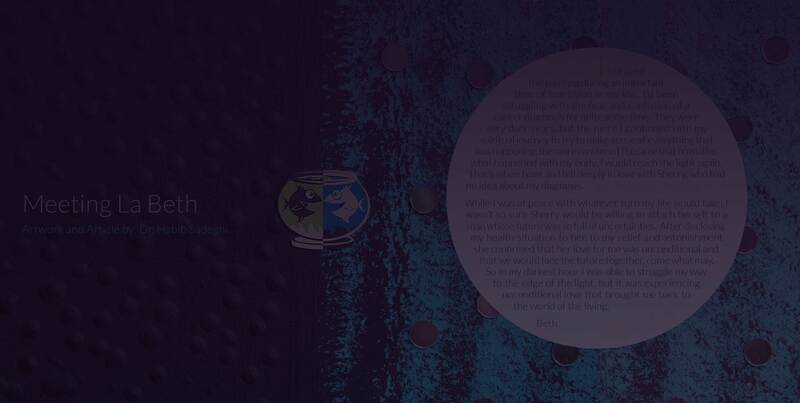 As you get started with your magazine printing project, you’ll communicate with our team in Chicago and they can fill in the details on lead times; you’ll find that both our account managers as well as our prepress artists are dedicated to supporting you throughout each step of the press process. We print on offset printing machines, all the time. Though there is a tradeoff of higher MOQs when compared to digital printing, the result is a final product that wow’s readers and is filled with vivid colors and stellar finishes. With the amount of time, editing, and collaboration that goes into a magazine publication, it’s important that the final product is top-quality. Offset printing paves the way for this, while providing many options for customization and special additions. We explain each step of the printing process with short response times, patience, and a high level of involvement. We know many details are involved with magazine printing, so we make sure you have the support of our prepress artists who help you get your art ready for press, while our team remains available for any questions that might come up. We have been printing in China since our start in 2009. Our partnerships with some of the most high-quality, small-scale printers have made an enormous difference in the level of quality and service we provide. Our dependability in the printing world is possible because of the deep relationships we’ve built over the past decade with our partners in Southeast China. Throughout our experience together, they have become accustomed to working with us and understand the level of quality we expect on our customers’ behalf. These are the same printers that will go above and beyond to put out high-quality prints that will meet even the highest expectations. Above is an image of Daniel, our China office manager, inspecting the first sheets off of an offset press run. We maintain a presence throughout each step to make sure your printing job is what you deserve. Our commitment and experience is backed by our quality guarantees and a detailed help page that you can utilize as we take on your quarterly magazine printing project. We are happy that our dedication to providing excellent customer service has resulted in such positive testimonials and service ratings. If you’re ready to get started, click through onto our instant price calculator and take advantage of our samples and development resources that are just a few clicks away. 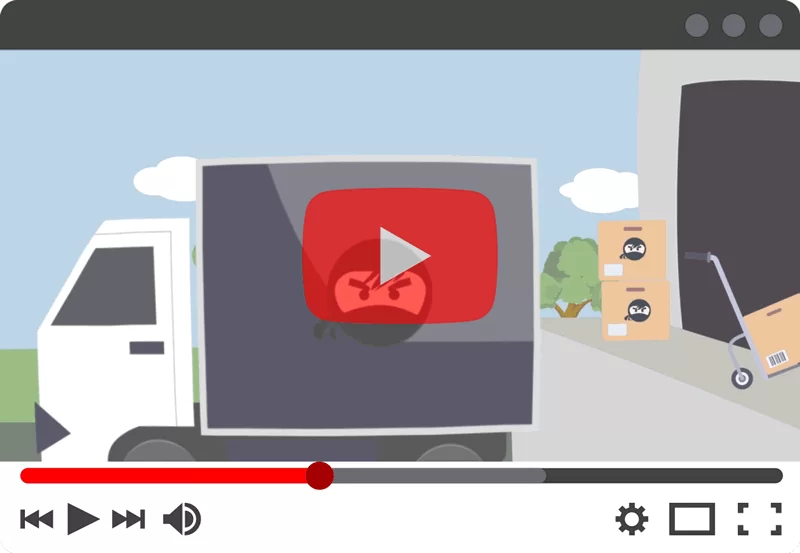 I really enjoyed working with Print Ninja! The representatives are extremely kind, patient and helpful. My magazine is absolutely amazing and I've gotten so many compliments on the quality! Incredible customer service, incredible quality, and incredible experience from the moment I clicked on the website link until the moment I received my magazines. 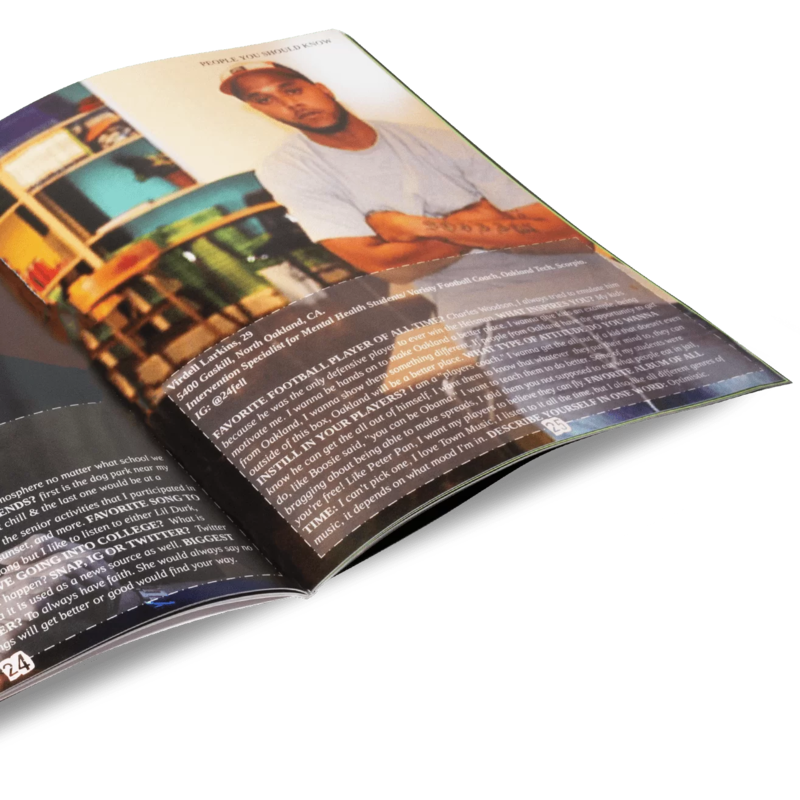 PrintNinja walked me through the entire production process and I was able to create a successful 156-page print magazine with absolutely no print experience at all. From the actual product to the customer service - PN was one of the best product manufacturing experience I have ever had. Our Novella turned out beautifully!